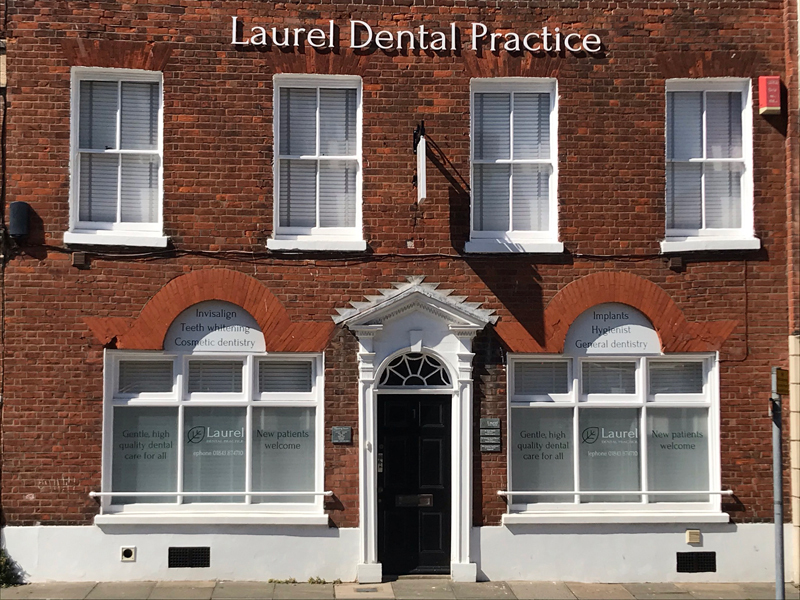 Laurel Dental Practice opened in October 2008. We offer a complete range of general and speciality dental care for adults and children. The practice is conveniently located in Margate with metered parking outside the building. Dr Stuart Ballard and his staff offer the very latest technologies in a professional friendly environment. We understand that patients should be in control of their own treatment needs. Our aim is to provide this through discussion and patient choice. Dr Ballard qualified from Kings College London in December 1991. He spent 16 years in the NHS initially working in Gillingham and Bearsted, before returning to Thanet. 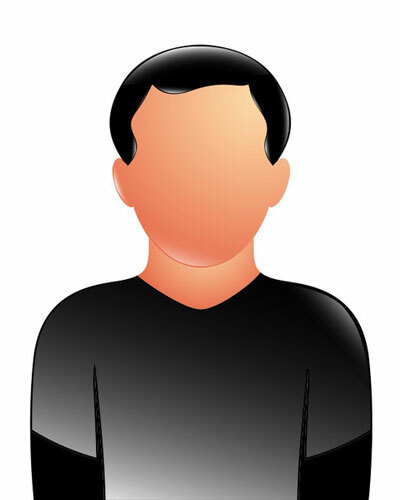 He has attended numerous courses, particularly in orthodontics, implants and cosmetic dentistry. Stuarts wife and Practice Manager is Tracy Ballard. Tracy is new to the dental industry and only joined us in 2011. Prior to this she worked for 18 years at Pfizer where she gained a wealth of knowledge and skills which have been a great asset in the running of the practice. I'm an enthusiastic and conscientious dental nurse who has been in the dental profession for 20 years. I enjoy working as part of a team to ensure we provide a high level of care to all our patients within the practice. 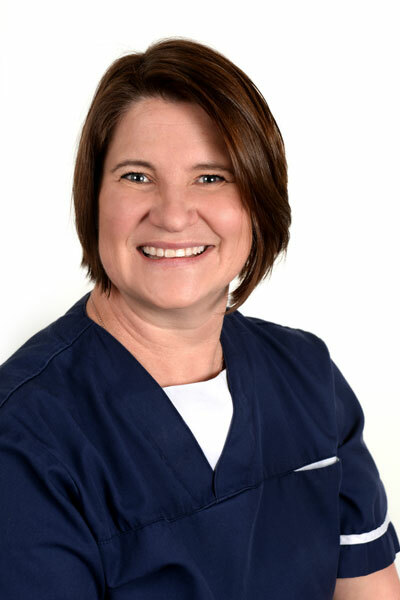 Carol is another or our highly qualified and experienced nurses. She has worked as a dental nurse for 48 years and has brought with her a wealth of knowledge from her previous practice in Bromley. I graduated from Guys Hospital in 1997. I worked in a specialist referral practice for many years where I developed a special interest in periodontics (gum disease) and gained valuable experience in this field. I have been part of the team at Laurel House since 2013.